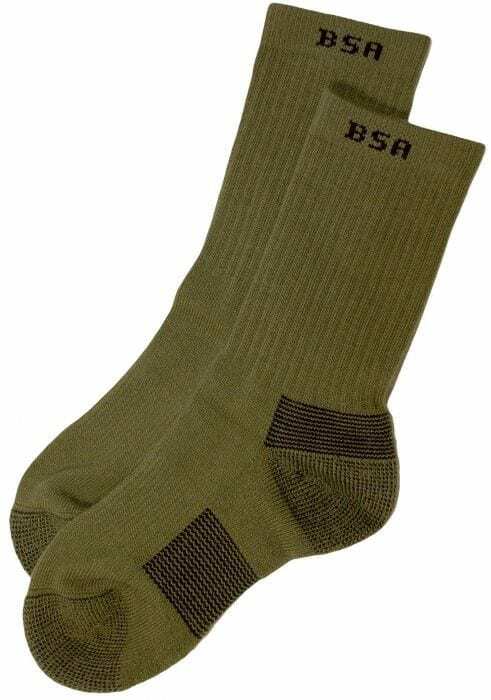 These Scout socks are approved for Scouts BSA uniform wear and are designed to keep your feet cool and dry. 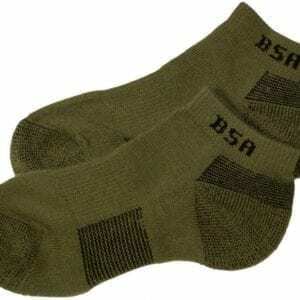 They feature a blend of 47% nylon, 37% CoolMax™, 9% spandex and 7% polyester in uniform green. 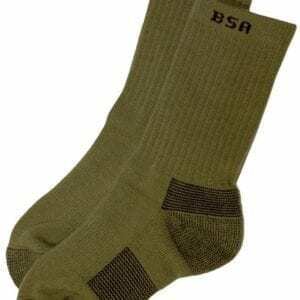 The active/sport crew fit design features the letters “BSA” at the top of the of the sock and offers superior moisture management, wicking away perspiration for all-day comfort. 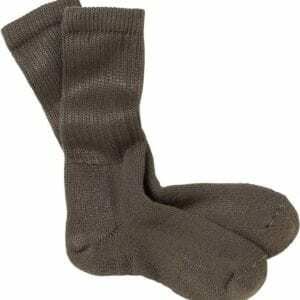 These CoolMax™ socks have a reinforced heel and toe to add comfort that lets you stand, walk and hike longer. Imported.